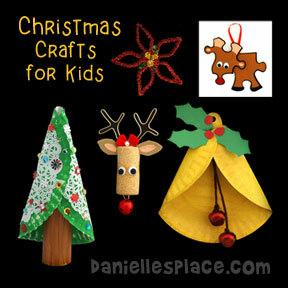 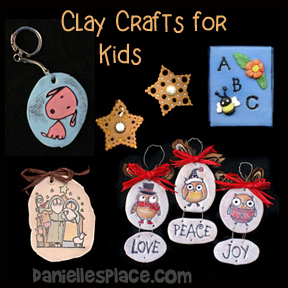 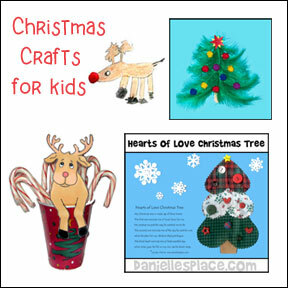 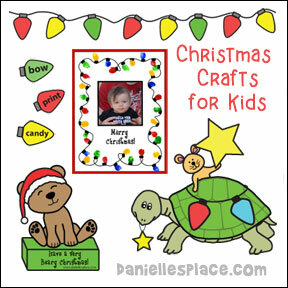 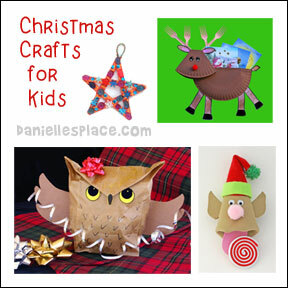 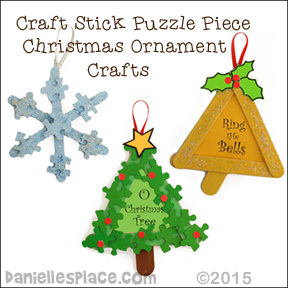 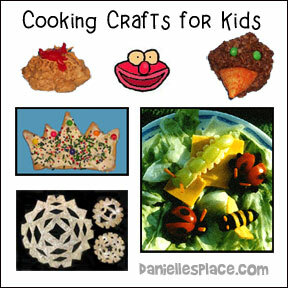 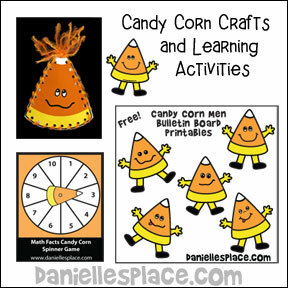 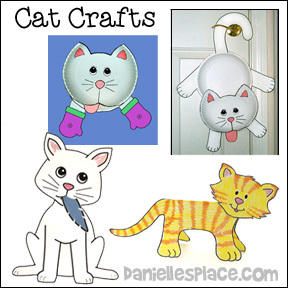 Arts and Crafts for Kids - Fun and Easy Craft Projects for all Ages! 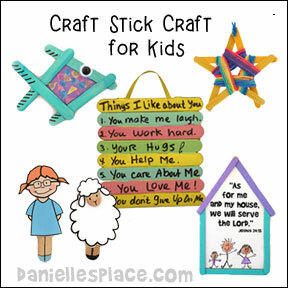 Arts and crafts teach children problem solving skills which lead to success. 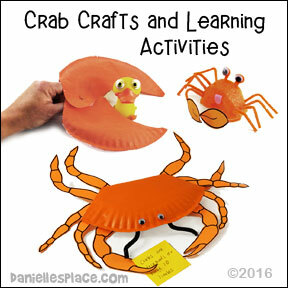 Through hands-on activities children learn more and remember longer. 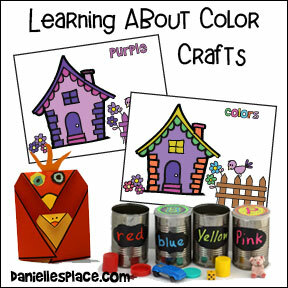 Arts and crafts promote self-education. 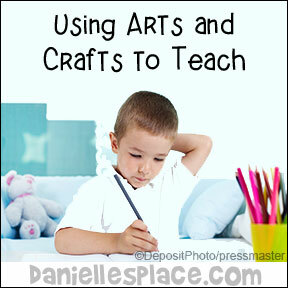 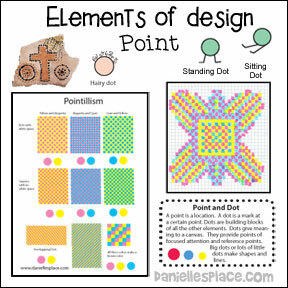 Art and crafts help children develop essential skills for the future. 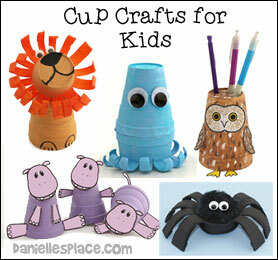 How to make crafts using paper and sytrofoam cups. 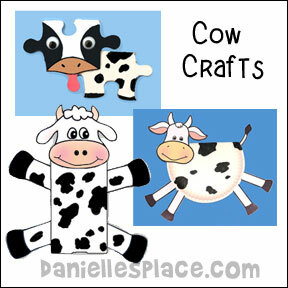 Find out which craft products are the Best!